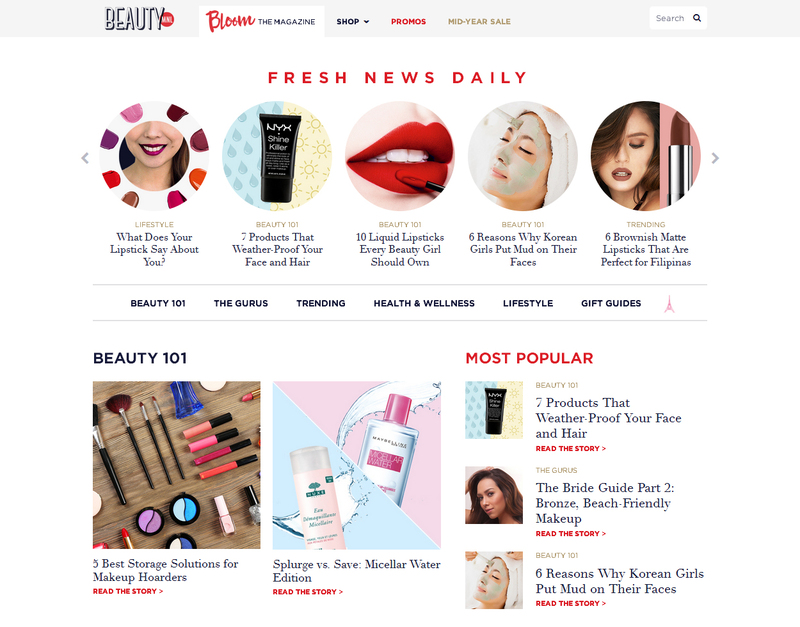 But first, here's a quick intro for those who don't know (and have probably been living under a rock all this time) – BeautyMNL is the biggest beauty site in the Philippines, where Filipinas can discover something pretty and new every day. 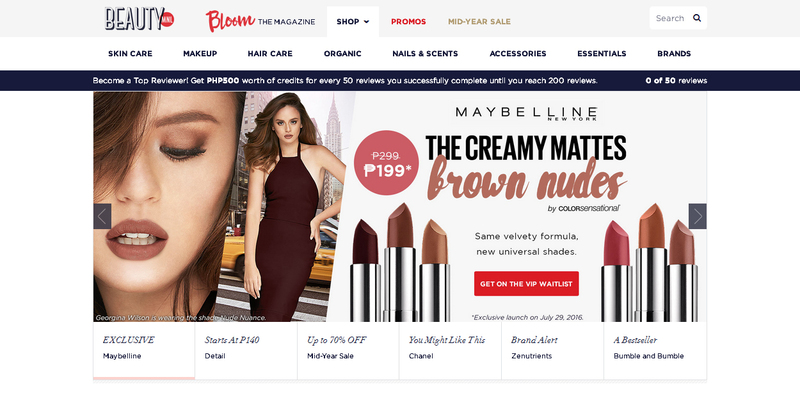 Through Bloom, their online magazine, and with the help of their beauty gurus, they provide fun and insightful articles tailor-fit to the Filipina’s lifestyle, such as helpful tips, easy how-tos, and all the latest beauty news and trends. 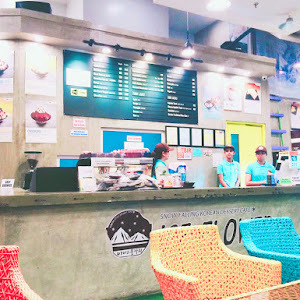 A major part of BeautyMNL is its Shop, where you can buy a wide range of skincare and makeup products from popular brands like Maybelline, L'Oreal Paris, and NYX, and even discover some great new products like Korean skincare from Leaders InSolution, Benton, and COSRX (which is slowly becoming my favorite skincare brand, by the way). There are also products from high-end brands such as Chanel and Dior. 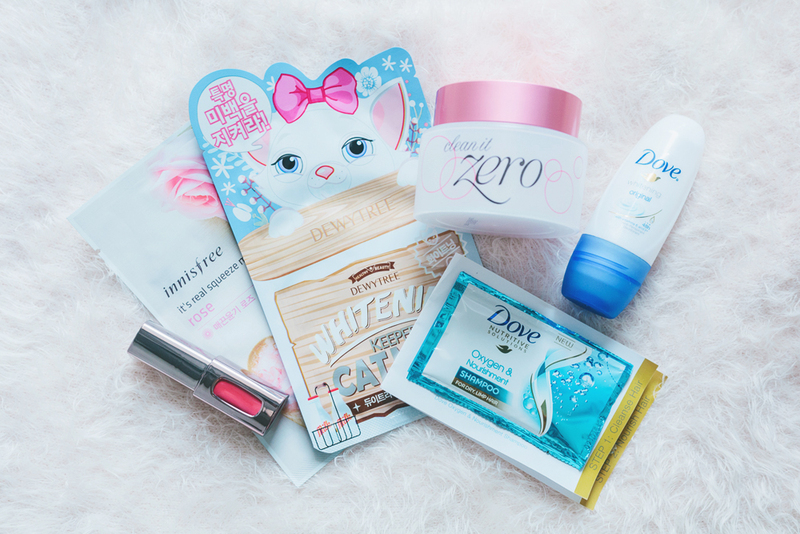 And it's not just makeup and skincare – you can find a lot of other things such as bath items, hair styling products, nail products, and even temporary tattoos! In addition to their wide selection of products, BeautyMNL also offers a ton of great deals. 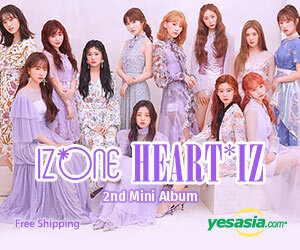 Just check their Promos section! 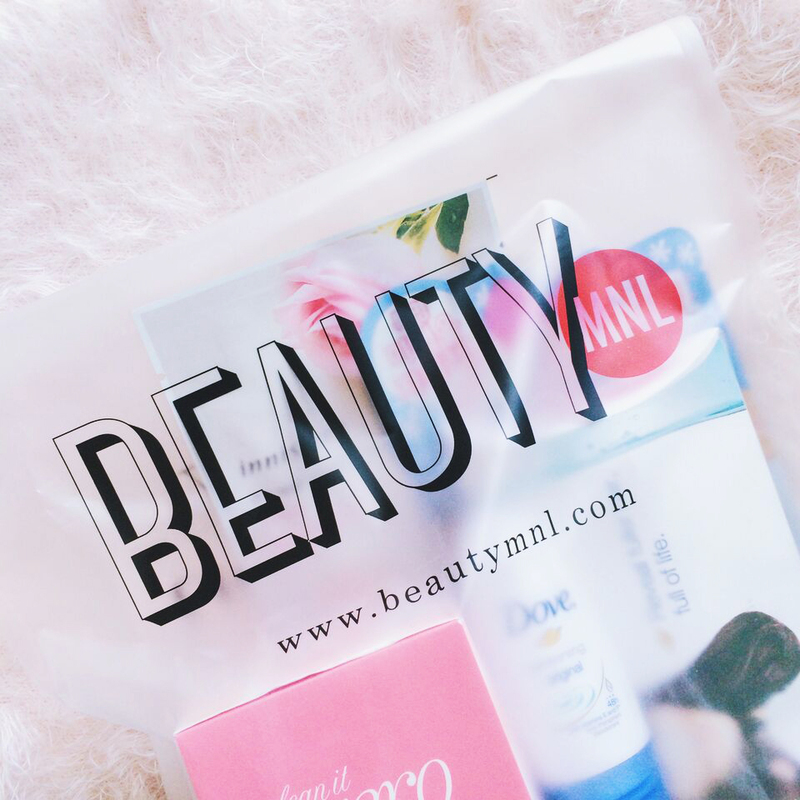 And now, the part that you've all been waiting for—my BeautyMNL haul! A cute kitty mask from Dewytree! 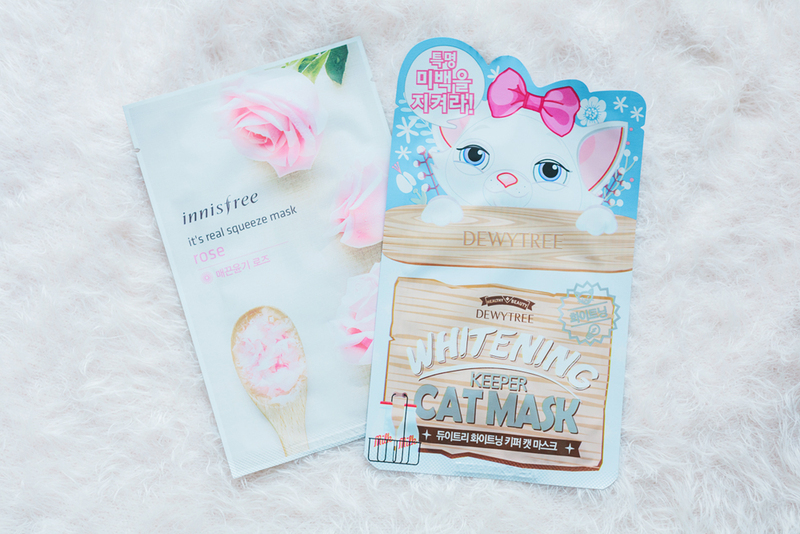 Honestly, I'm not familiar with Dewytree and its products, but I've never bought animal-themed sheet masks before and wanted to try it at least once so I got this. Anyway, sheet masks made for "whitening" or "brightening" are always ok in my book! 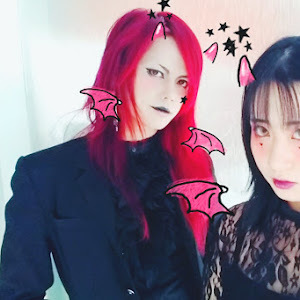 I was given the strawberry version of this mask by Hanie, and I liked it a lot so I wanted to try another mask from this line. 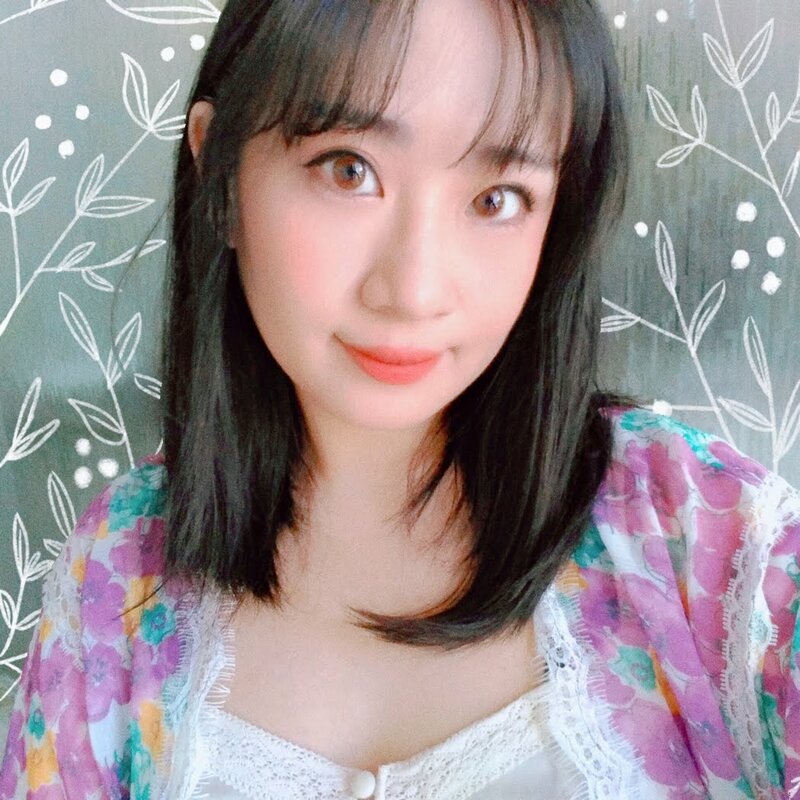 The rose one had mostly positive feedback from r/AsianBeauty, so I decided to give it a go. Plus I thought it would suit me because it's so pink and feminine, heh. A late addition to my BeautyMNL haul. 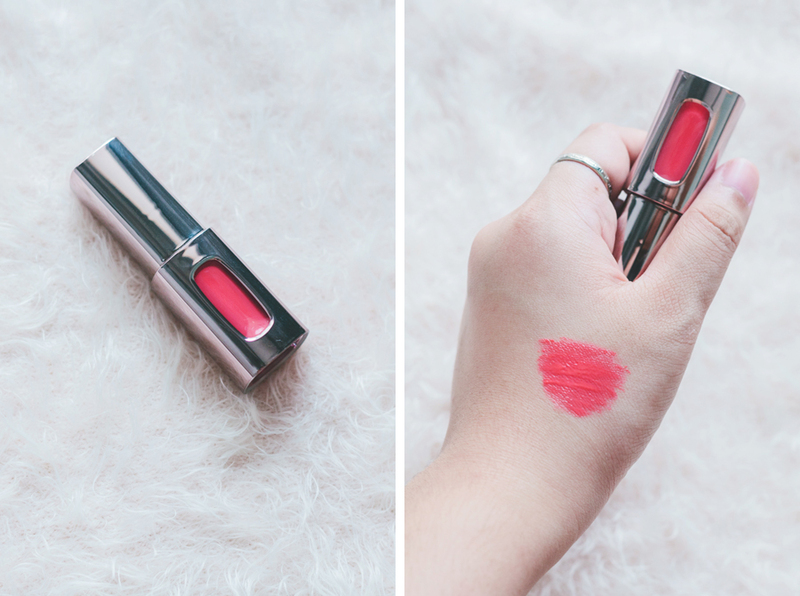 The morning after I received my package, BeautyMNL decided to have a one day flash sale for L'Oreal and Maybelline lipsticks, which meant that the L'Extraordinaire Matte lipsticks that I was eyeing went from P400 to P200. I caved in and purchased one almost immediately. No regrets though! This liquid lipstick is SO PRETTY, I cannot stop looking at it. It looks silver in my photos, but it's actually more rose gold in real life! I love it ♥ Will definitely check out all the other colors from this range. 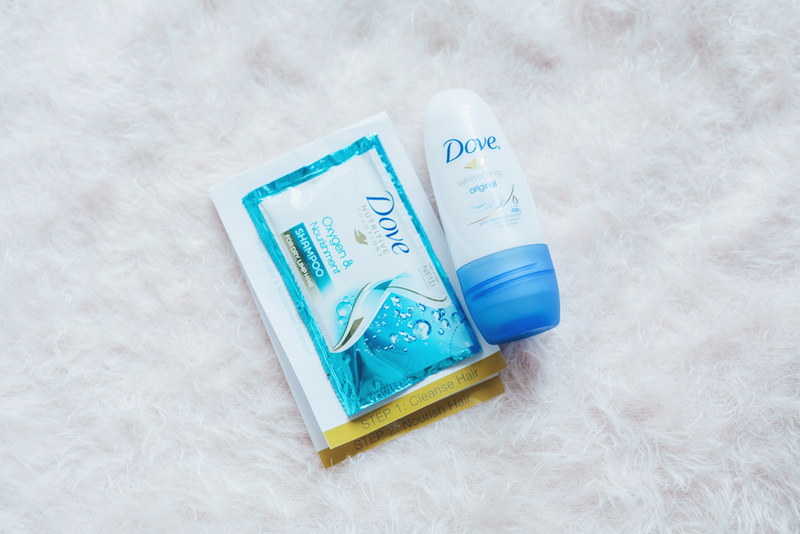 Lastly, samples from Dove! I was surprised to find these things magically added to my cart while I was shopping. 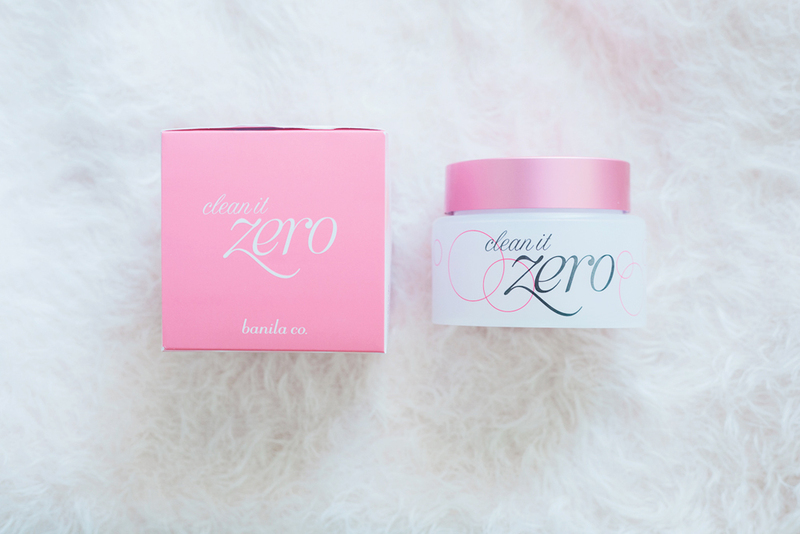 Turns out that one of the ongoing promos on BeautyMNL at the moment is that you can get these samples with every purchase made on the site – so generous! And that was my small but sweet BeautyMNL haul ♥ To be quite honest, there were A LOT more things that I wanted to get, but I had to stop myself from spending too much on makeup and skincare (for the nth time). Online shopping is so addicting, though! 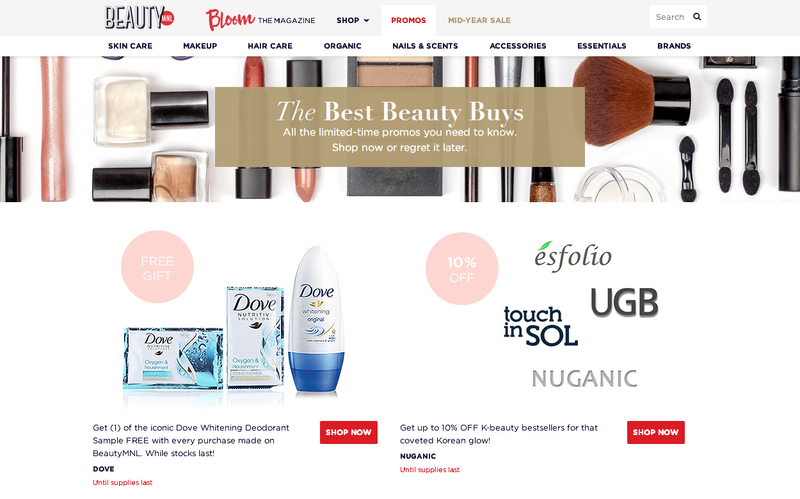 Especially now that I've discovered just how convenient it is to use the BeautyMNL site. For lazy homebodies like myself, you can even pay via Paypal, credit card, or COD! After checking out and confirming my orders, I received my package the very next day. Super quick and hassle-free! That said, I'll probably have to stay away from this site for a while, but I'll definitely come back for all the items sitting in my cart next time. 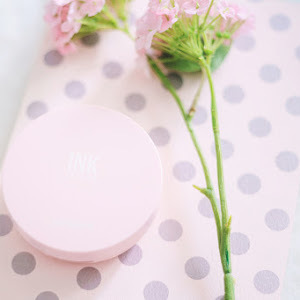 DISCLAIMER: BeautyMNL handpicked and reached out to me to give the site a test run, but financial compensation was not received for this post. The opinions expressed here are 100% my own. Please see my full disclaimer for more information.